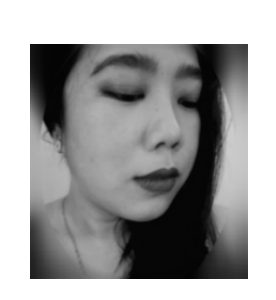 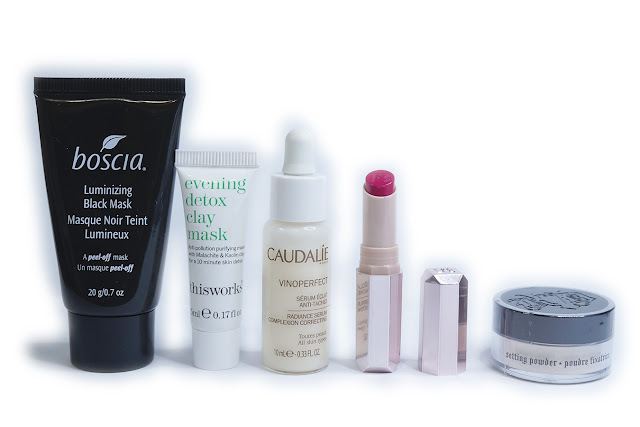 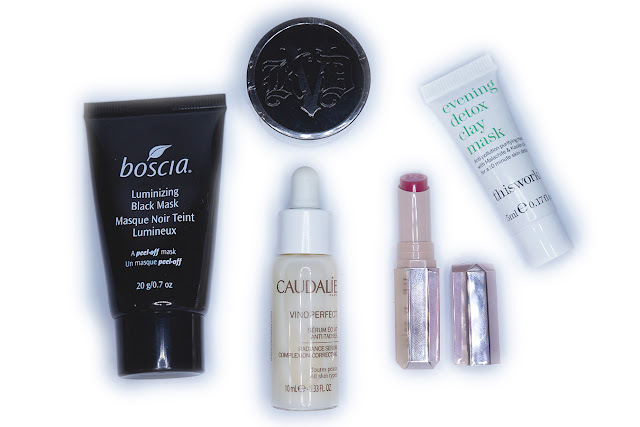 Sephora Beauty Pass Rewards - Boscia Luminizing Black Mask, thisworks Evening Detox Clay Mask, Caudalie Vinoperfect Radiance Serum Complexion Correcting, Fenty Beauty Mattemoiselle Plush Matte Lipstick in Candy Venom, and Kat Von D Lock-It Setting Powder. 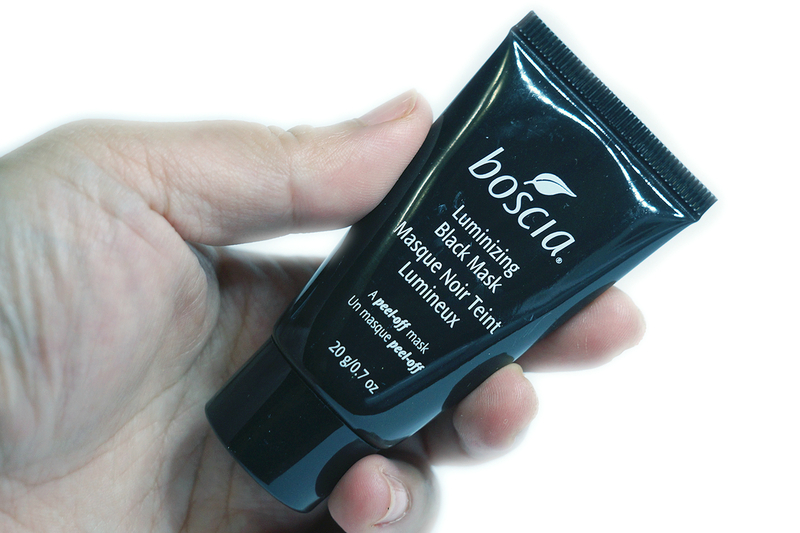 A pore-purifying, peel-off mask with activated black charcoal for a visibly clearer, smoother, more clarified complexion. 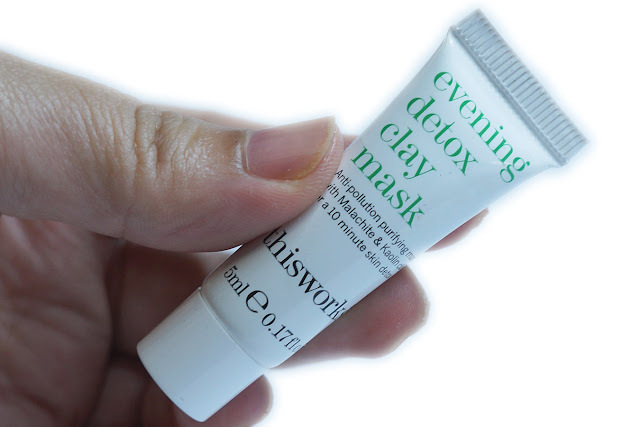 An evening 10-minute Malachite & Kaolin clay mask to detoxify and purify skin exposed to pollution on a daily basis, defending it against further congestion. 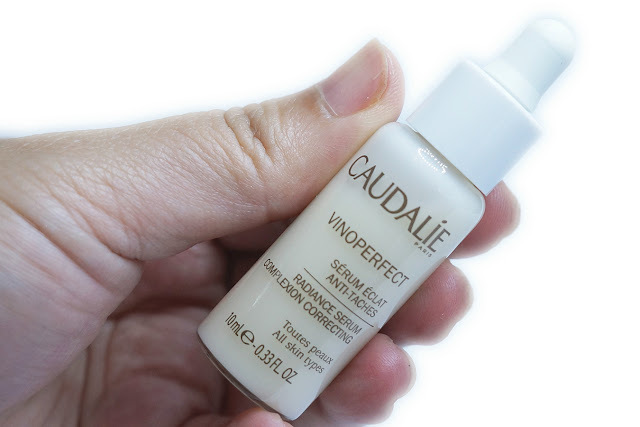 A highly concentrated, oil-free serum that improves the appearance of dark spots, promotes even skintone, and boosts radiance. 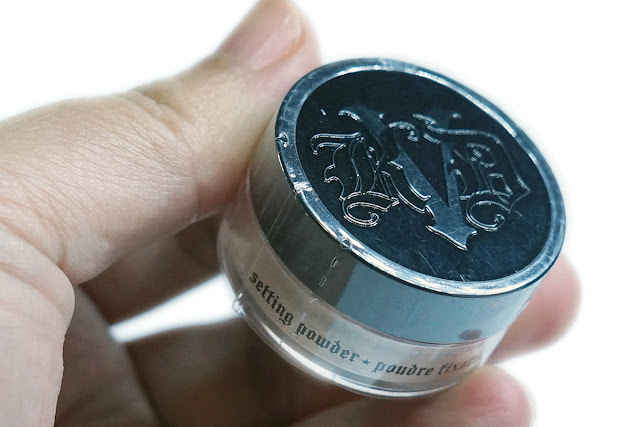 A weightless and translucent loose powder formulated with Micro-Blurring Technology™ to set and perfect for a flawless, locked-in finish. 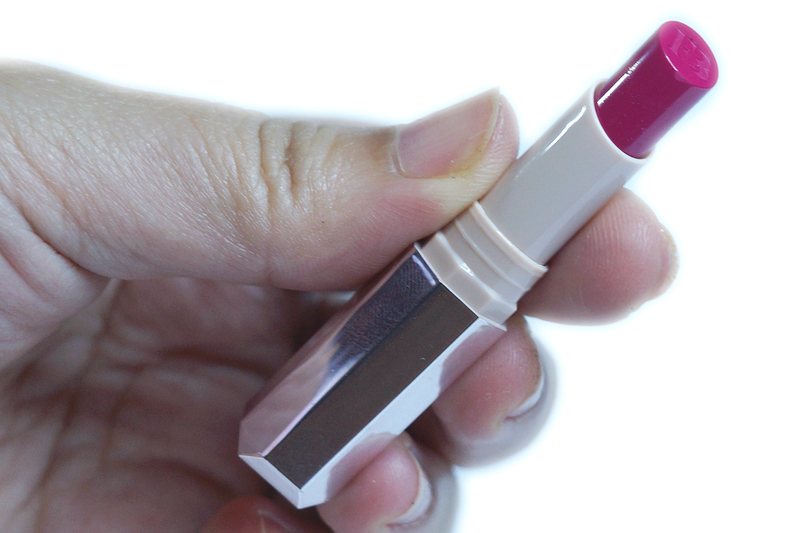 An ultra slim lipstick with a longwearing, petal-soft matte finish.